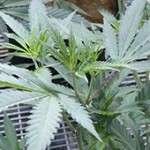 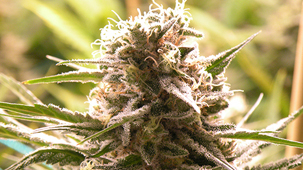 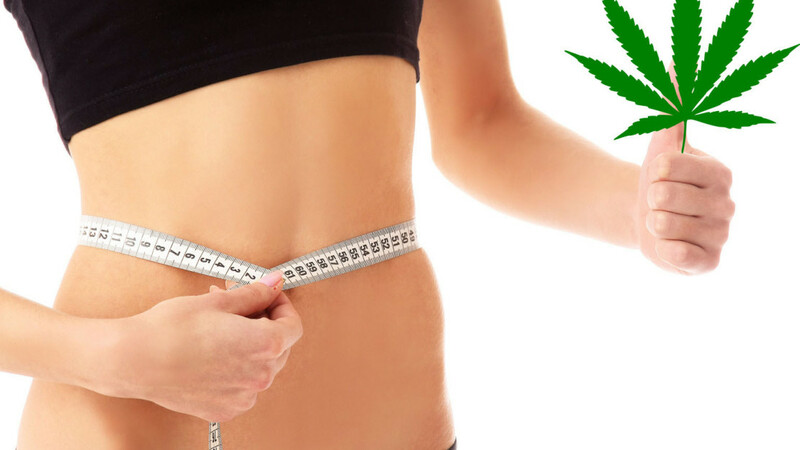 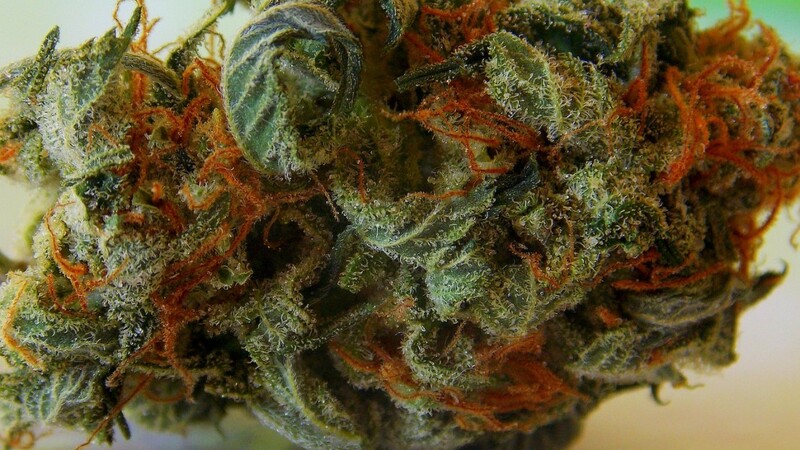 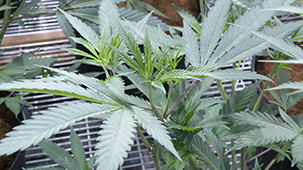 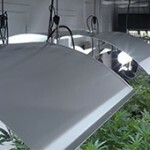 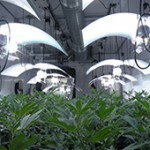 Legalization of Cannabis has given rise to the farming of organic Cannabis at a large scale. 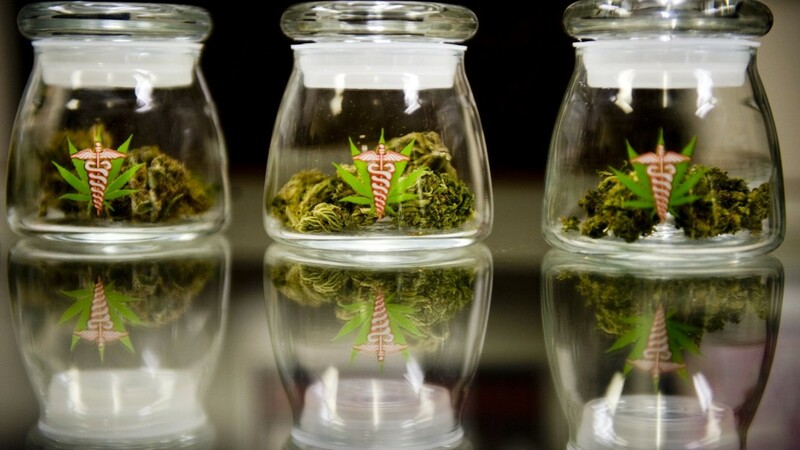 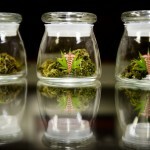 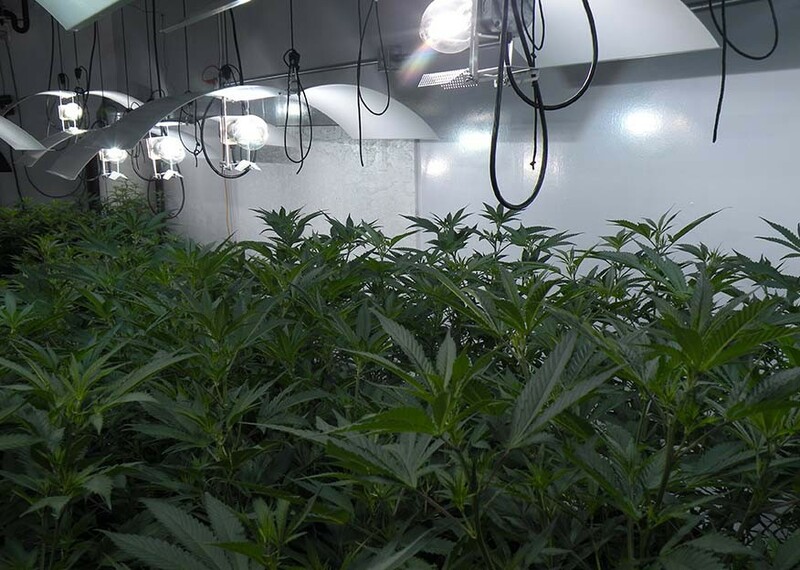 Many small-scale investors have started investing in Cannabis cultivation majorly for medical usage. 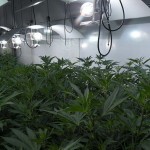 Growing marijuana indoors has its set of benefits. 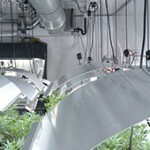 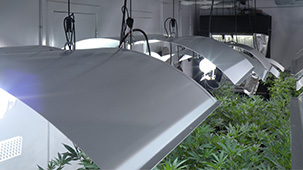 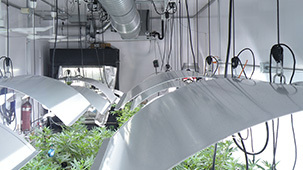 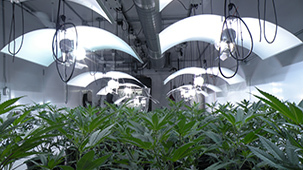 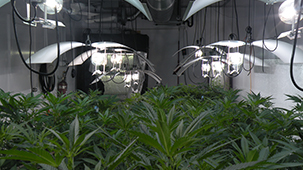 When thriving in a covered facility, your plants are safe from the extremities of weather and changes in temperature.